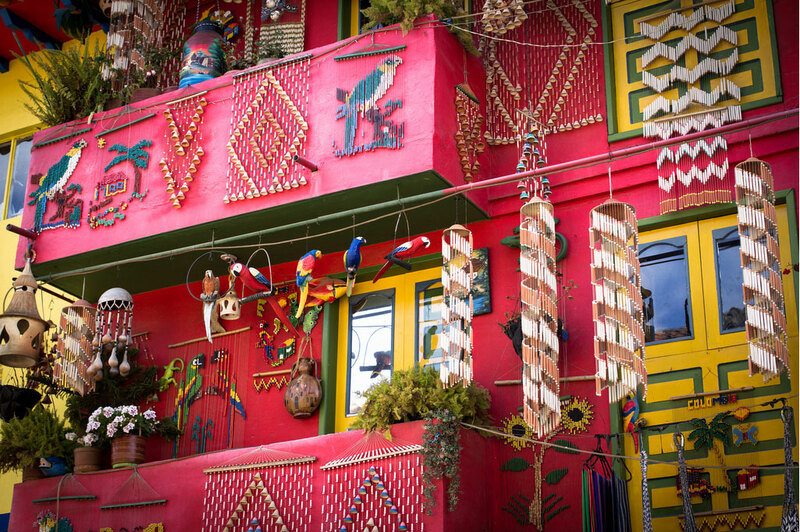 The small town of Raquira in central Colombia has been famous for its artisan craftsmanship for centuries, which is now beginning to attract foreign tourists. The town and the surrounding area, including nearby tourism hotspot Villa de Leyva, was home to the Taquira people until Spanish conquistadors discovered the area in what is currently the Boyaca province in 1537. During the colonization of what is now the Ricaurte region, Raquira was one of the indigenous towns that was converted into a Spanish settlement by the foreign invaders. The town received its municipal status and current name in 1580, but maintained the precolonial artisan economic activity. According to municipal authorities, 75% of the town’s economy is derived from selling and exporting Raquira pottery and other artisan products. 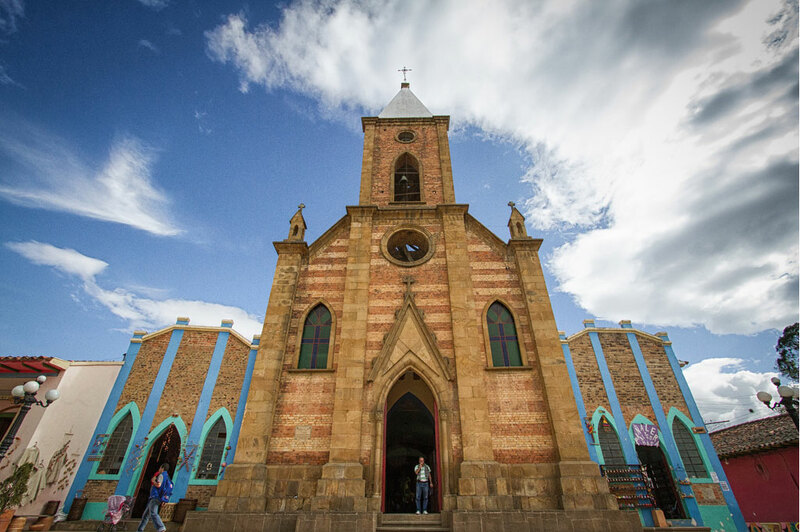 Raquira’s long-lasting dedication to artisan craftsmanship makes the town look significantly different than neighboring towns that are dominated by colonial architecture. The colors and the patterns used in the town’s fabrics and pottery are also seen in the town’s architecture, including that of the central church. Raquira became the home of the first Augustine monastery in the Americas in 1604 when father Mateo Delgado decided to create a home for the regional inhabitants living in the many caves in the region. The monastery, located at the outskirts of the town, is currently one of Raquira’s main tourist attractions. 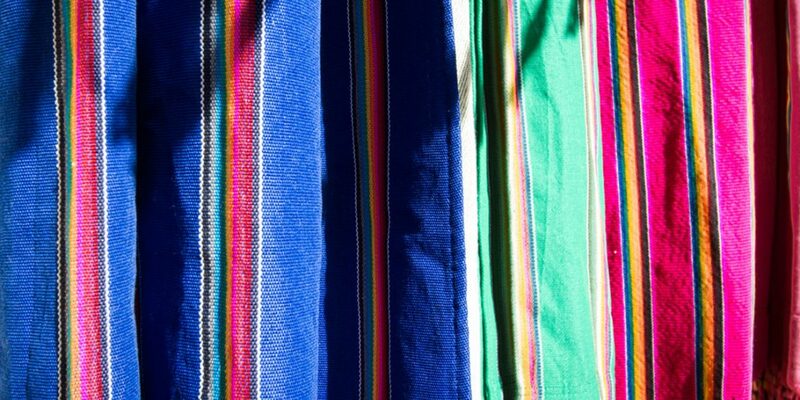 Most tourists that visit Boyaca end up in Villa de Leyva, one of Colombia’s most popular tourism hotspots. 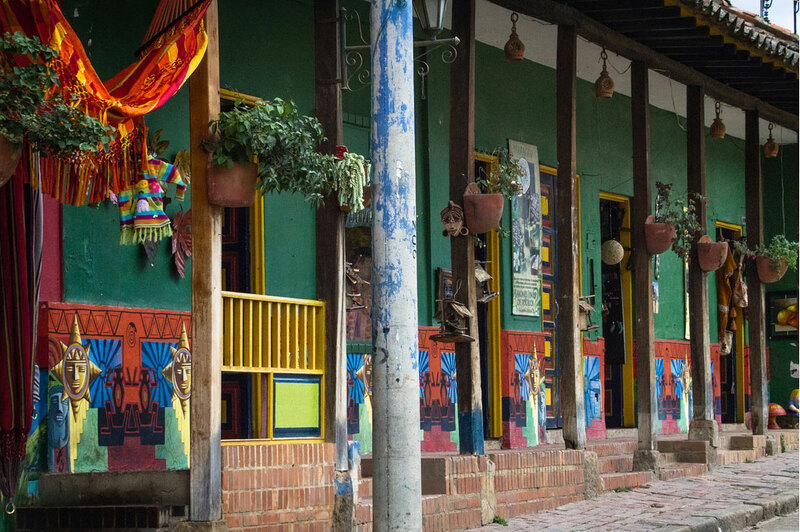 Raquira appears to have been overlooked, despite having been dubbed as one of the department’s prettiest towns at less than 10 miles from Villa de Leyva. 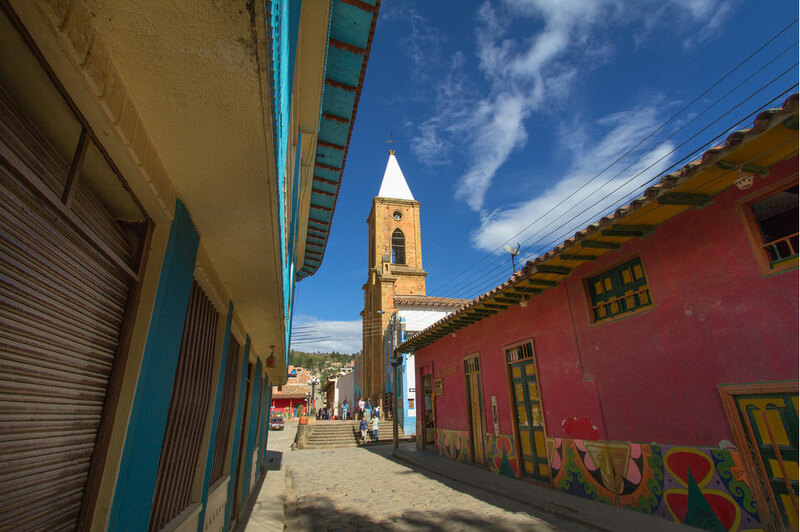 Consequently, the sleepy town continues to be off the beaten tourism track despite its ancient history, its cultural significance and Raquira’s tremendous beauty.